Wayne Branton from Plymouth has won the first Gold Waistcoat event of the season against the biggest field yet. Branton’s last Gold Waistcoat event victory was seven years ago when he won the inaugural event. Click here for more results. Full report now in, pictures coming soon. Thanks to Rileys Snooker Club, Plymouth who sponsored the event. Sponsorship money is now in and counted and a cheque has been presented to the staff at the Plymouth Neurological Rehabilitation Unit for a fantastic £2797.05. Well done to all those Snooker, Pool & Darts players that help raise this sum. Darren’s road to recovery continues and this show of support means a great deal to him, thank you on his behalf. A full compliment of Waistcoat tournaments will be run this next season. Aim for 6 Gold, 6 Silver 1 Bronze. To receive a complete set of meeting minutes and action notes members can contact any of the Management Team or email the WEBSF (websf_uk@yahoo.co.uk). Ben Pike sets the break mark at 56 as Wonderers open up a 10 point lead. Click here for the latest results. Haydon Pinhey from Plymouth came out on top in the first Silver Waistcoat event of this seasons tour . Pinhey beat Tom Vanstone one of many players who must fancy their chances this season. Click here for results and more details on the Silver Waistcoat Tour. Thanks to Jim Curtain and all at Rileys Snooker Club, Plymouth who sponsored the event. Charlie Hawkes swoops to take a frame off of Neil Whitfield as Ex Cons win three black ball frames to seal victory. Click here for the latest results. 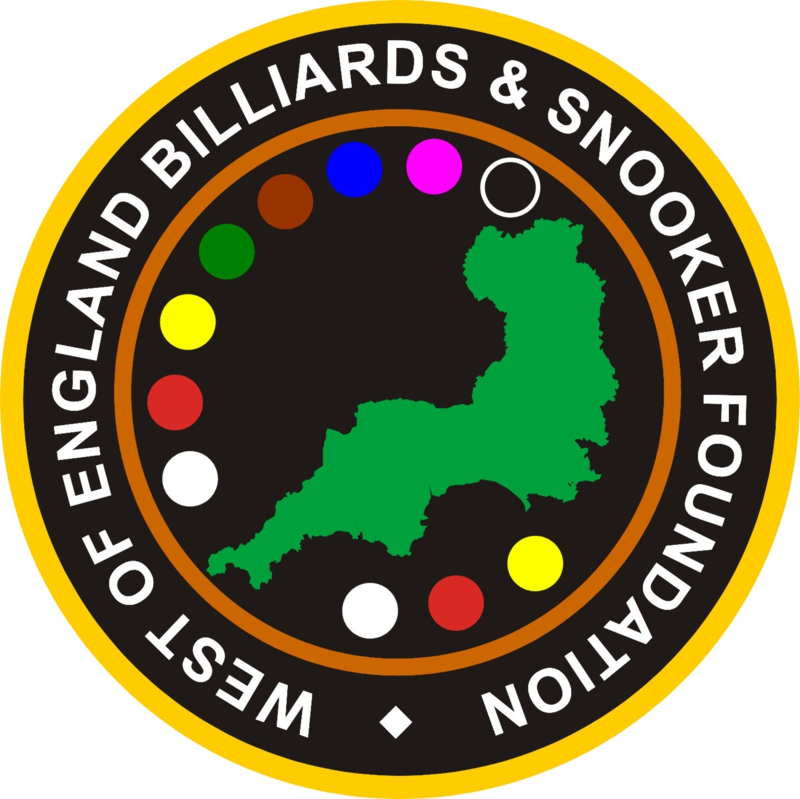 Event two of the English Amateur Billiards Association, National Junior Billiards Tour was won by Dan Legassick who beat Chris Coumbe in the final. Click here for more details. Below are confirmed dates and venues for this seasons WEBSF tournaments. Please contact the WEBSF ASAP if you are aware that they clash with other tournaments that you would like enter and we will do what we can to accommodate you. eMail websf_uk@yahoo.co.uk or phone/text Steve on 07891940995.